Audit programme has certain disadvantages and limitations, which should be taken care of. 1. 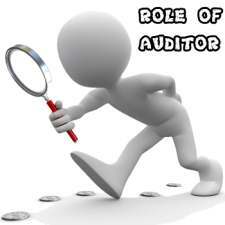 The auditor’s task becomes mechanical and as a result initiative and efficiency are adversely affected. 2. 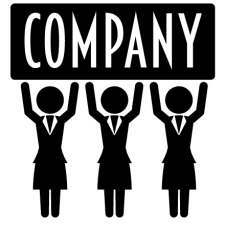 There is always a tendency to speed up the work so as to complete it within the required time schedule. 3. 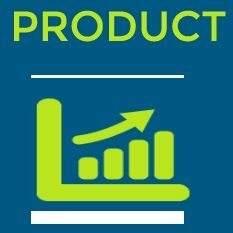 A rigid programme cannot be laid down for different types of business because each business has got its own problems. 4. 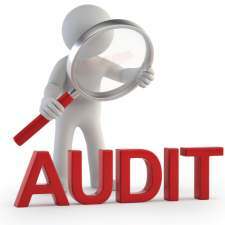 Audit programme is not much useful in the case of a small audit where the books to be audited are very few. 5. The audit programme may not be completed because certain items may be left from being checked. 6. The periods and the records, which are required to be tested, may not be varied systematically. 7. Even a detailed audit programme cannot consider each and every minute work involved during the course of audit of a business. 8. 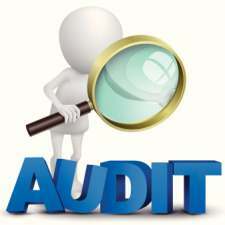 Inefficient and careless auditors may some time try to conceal their weaknesses and defects on the basis of the audit programme. 9. The audit staff tends to go ahead with the work as per the audit programme. 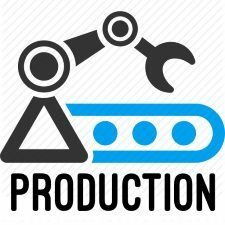 Therefore, there is no scope for adopting new techniques or additional procedures, which are necessary according to the circumstances, which arise during the course of audit. 1. The audit programme should be altered as per the internal control system to be reviewed from time to time and from firm to firm. 2. The auditor should also revise it when his client has adopted a new line of action. 3. The assistants should be consulted while preparing the audit programme. 4. A rigid and stereotyped programme should be avoided. 5. Audit assistants while they actually using the audit programme should really feel that they have actually some discretion in practice. Work relating to a particular audit. This will, therefore, leave some scope for modification to be made in the audit programme whenever necessary.